There is a misconception, justifiably so, regarding the term ‘occupation’. 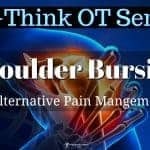 Occupation means job/career—but not always. 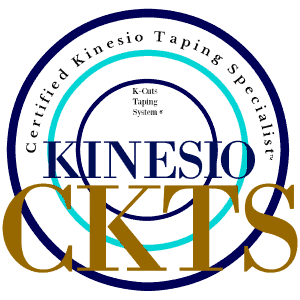 In terms of the profession, occupation means meaningful activity. 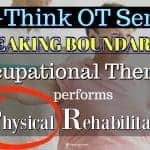 In other words, occupational therapy uses activities meaningful to the individual when approaching treatment in leu of rote exercises. 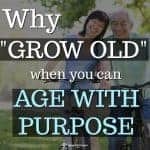 For example, if the goal is to go home and be independent when bringing groceries inside, one must have balance, strength in legs/back/core/arms, cognitive wherewithal, ability to adapt to changing environments and lighting, etc. 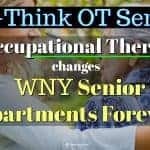 Instead of using a machine or exercise equipment, an occupational therapist may actually fill some weighted bags and create an obstacle course, use stairs, or recreate the act using your own environment. 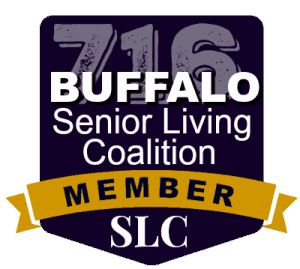 Meaningful activities to address ailments is always going to produce more efficient treatment sessions thereby minimizing the therapy you may need to achieve the goals you desire. 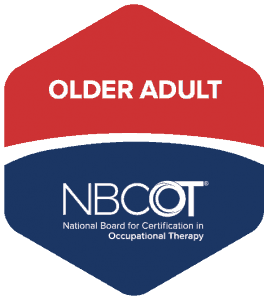 Occupational therapy (OT) is an optimal therapy approach. 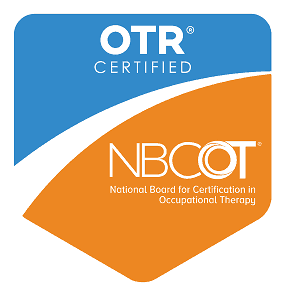 OT is a part of the complimentary alternative medicine (CAM) approach to treatment and recovery. 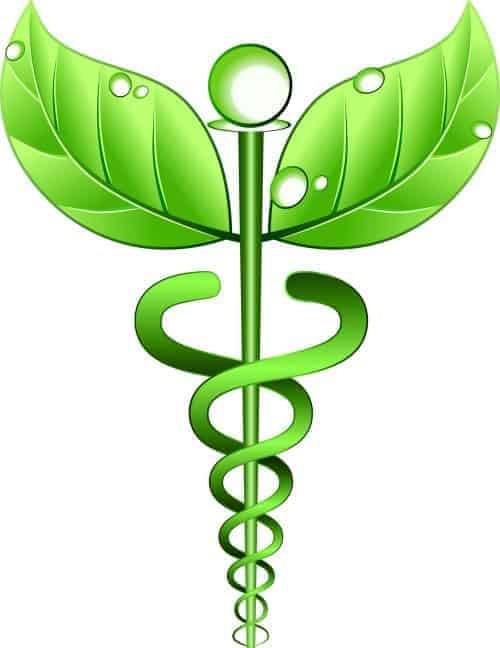 Holistic medicine means looking at the whole person. 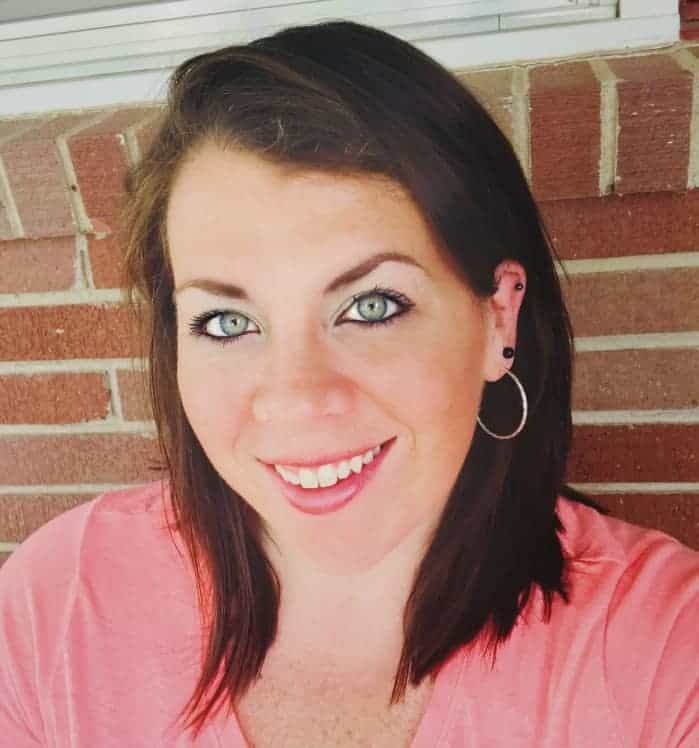 It is not just your muscles/bones that lead to successful rehabilitation, but looking at cognitive, mental, emotional, neurological, sensory, physical, environment, etc. 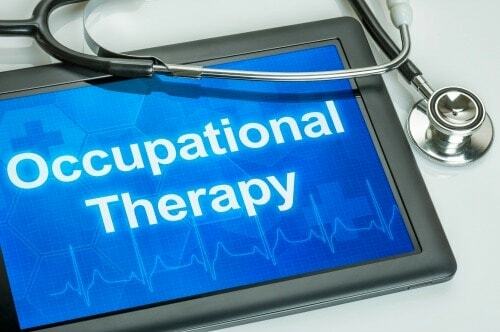 One of the main approaches Occupational Therapy uses is the Person-Environment-Occupation model because it promotes the maximization and efficiency in therapy. 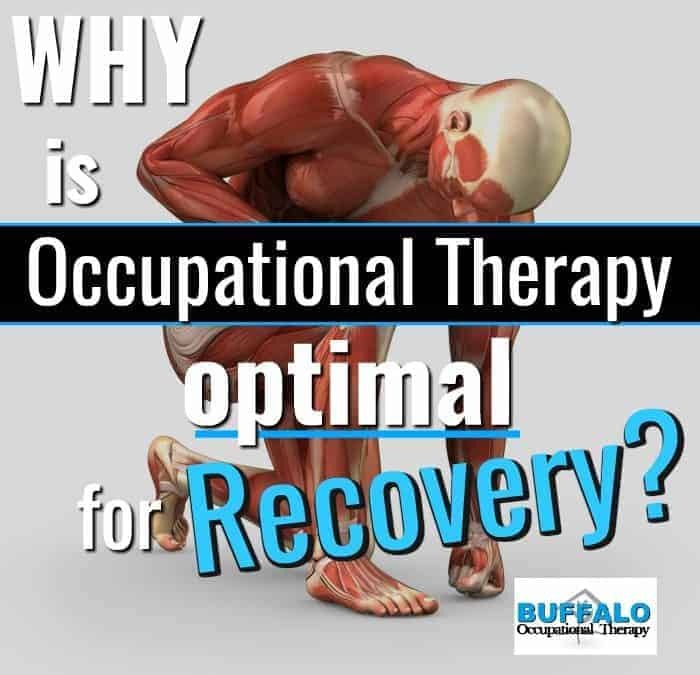 OT is an optimal choice for referrals and rehabilitation because it is a generalist profession. 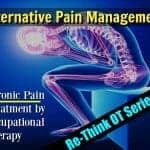 Therapists in the occupational profession have been educated in many aspects of the human condition and educated in treatment approaches to address many physical, neurological, and mental diagnoses. 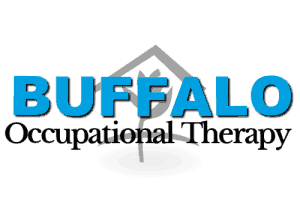 For more information regarding an occupational therapist’s education and scope of practice CLICK HERE .